A team of interdisciplinary scientists have come out with an online system that promises to substantially ease the process of planning and implementing micro-irrigation systems for agricultural fields. 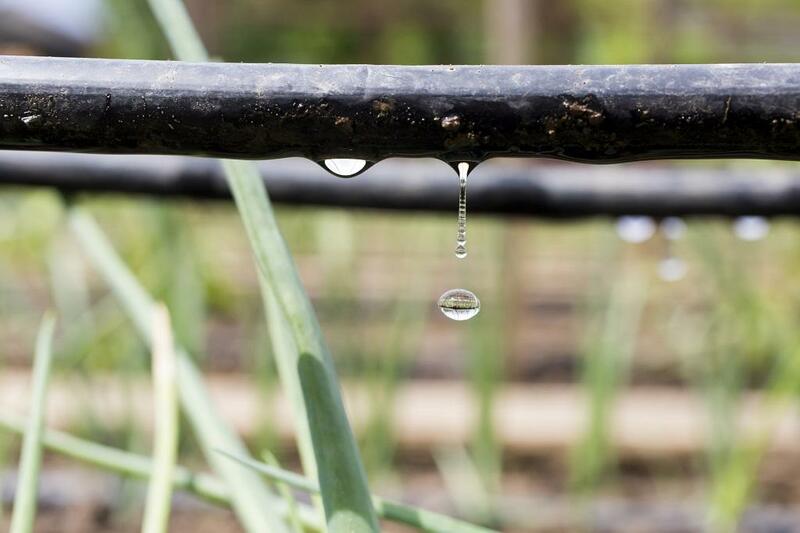 With water increasingly becoming a scarce commodity, farmers and other stakeholders in agricultural sector have been seeking novel ideas to grow more crops from the same amount of water. Micro-irrigation systems involving sprinklers, drippers and other such tools are being increasingly deployed. A major challenge has been in designing them. There is a need to take into account several aspects such as how much water would be required, the layout, capacity and size of the water pipe networks and the number of sprinklers and drippers that needs to be deployed. It is a tedious process and involves lot of calculations. The new system developed by the research team addresses this issue. Called DOMIS (short form for Design of Micro-irrigation System), it is a web-based application and helps design customised micro-irrigation systems for individual agricultural fields under different agro-climatic conditions and circumstances for any crop. The online platform, she said, is also designed to provide information about various government schemes in agricultural sector, agencies promoting and implementing micro-irrigation in different states of India. Its database has information with regards to aspects like agro-climatic conditions, major crops grown, crop characteristics, ground water availability, soil types for about 642 districts of 29 states and 7 union territories of the country.